Open Cart or Closed Cart? That Is the Question. Selling and promoting a product or course? Ask yourself: open cart or closed cart? 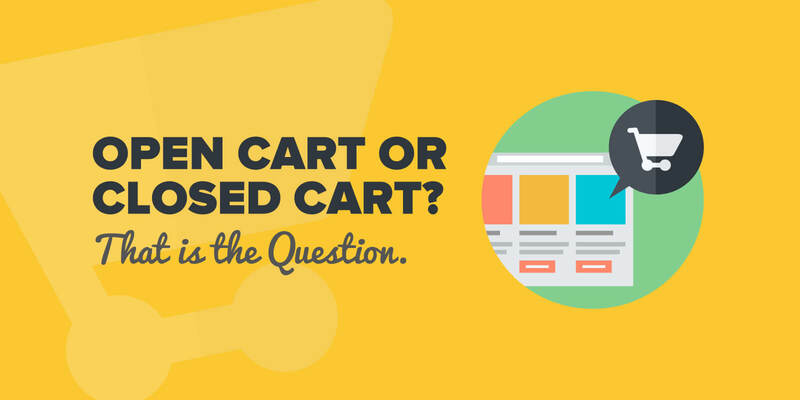 The pros and cons of an open cart, closed cart, and more! As someone who’s been in online business for almost a decade now, I’m grateful to have met and built friendships with many amazing people, such as Amanda Bond and Greg Hickman, who’ve been successfully selling products online for years. I’ve learned so much from these people over the years, and have been truly inspired by all of them. 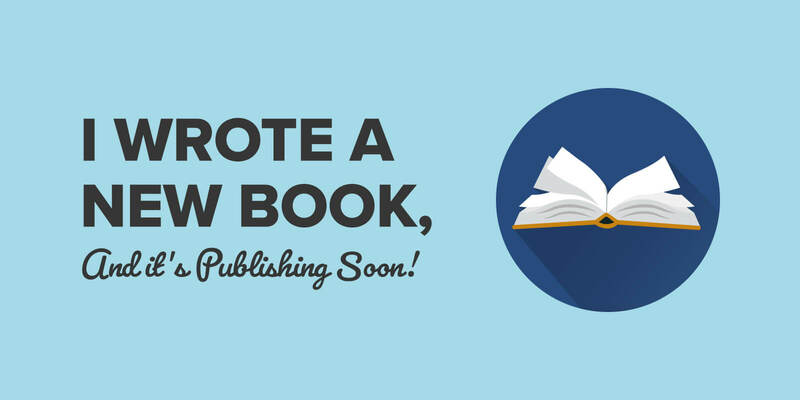 I’ve poured all of that learning and inspiration into my recent online course launches: Smart From Scratch® and Power-Up Podcasting®. I’m so thankful for that. Open cart or closed cart? When it comes to the promotion of your product, is it better to leave the cart open all the time and work on an automated long-term promotion sequence? Or should you pack the promotion and campaign into a shorter time period and have a closed cart during specific times of year? Which is better? That’s what we’re going to tackle in this post today. When you keep the cart open, you can continually promote your product with the goal of getting more people to buy it. That makes sense in a lot of ways. If people want your product, why would you want to close the cart and deny them the opportunity? The truth is that you don’t, of course. Another positive reason for keeping your cart open is the generous timeframe you have to focus on building funnels and sequences that can help promote your product as soon as people enter your email list. After those funnels and sequences are constructed, you can really hone in on marketing and getting people to jump excitedly into that sales funnel. With an open cart, you can also keep tweaking the sequence over time, like a scientist testing a hypothesis again and again. By doing that, you’ll collect a lot of valuable data, which will allow you to more fully understand what works and what doesn’t. You’re also going to decipher the times of year that are best to promote and sell your product. Summertime between June and August may work well, and perhaps it’s slower during the winter months. These are details that will inform your strategy going forward. You will also begin to learn how outside marketing channels might affect your sales. With an open cart, you have all the time to figure out what external factors can do to your selling and promotion efforts. And with time comes data, and with data comes opportunities for making tweaks. Once you really nail down those sequences after tweaking and testing based on the data you’ve collected, you’re going to have a much more successful go at converting the people who enter your funnel into customers. Special thanks again to Greg and Amanda for your knowledge and insight! Like with anything, there’s also a downside to having an open cart. One disadvantage is that you limit the opportunity to include scarcity into your marketing efforts. Scarcity instills the “fear of missing out” (FOMO) into your audience. This is done in a few different ways–either by giving your audience a specific timeframe to purchase your product, or emphasizing that there is a limited amount of whatever you are selling. The FOMO increases the number of people who will take action, especially those who are on the fence. When your cart is open all time, you don’t have that sense of urgency. We will discuss more about how to create scarcity when we talk about the advantages of having a closed cart in the section below. Another downside of having an open cart is that there’s a possibility that you may, if you don’t carefully construct your sequences and your funnels, overwhelm your subscribers. If your subscribers feel like you’re always promoting, it’s easy for them to take it for granted. and they won’t really ever take action. If you always have the opportunity to buy something, there’s always going to be time to make excuses to not buy. You also risk coming off as overly aggressive in your promotion. Nobody wants that, especially if they don’t necessarily need what you’re offering at the moment, which is all the more reason why it’s important to know exactly what’s going on with your email list. With an open cart, with everything automated and hands-off, there’s also a chance that you’ll forget about your cart altogether. You won’t forget about sales, obviously, but there’s definitely a chance you will, once things are automated and set in motion, become a little complacent about improving the workflow or fine-tuning the sales funnel. Things may be working, to an extent, but think of how much better they could work if you took the time to analyze the process you’ve set up, in addition to having some automation. The approach that I’ve used, and I think successfully, is the closed cart. And by that I mean there’s a specific timeframe in which the cart is open and closed. Part of the time, the cart is open. Part of the time (most of the time), the cart is closed. And in both time periods, you’re strategic about the timeline, the process, and whole funnel. 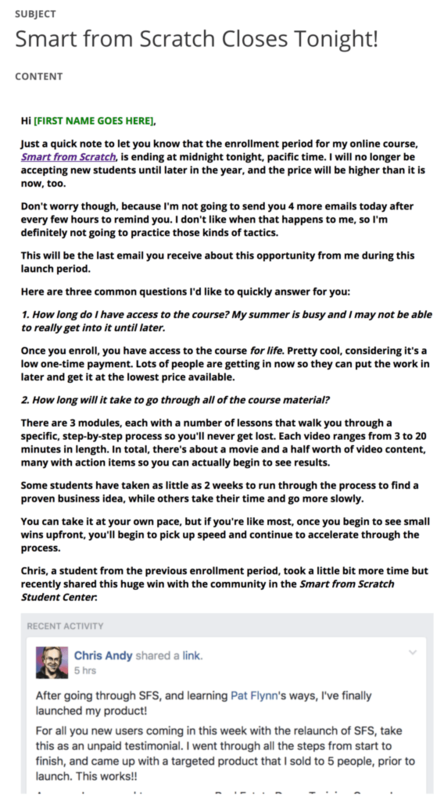 Here’s how it went during my recent Smart From Scratch launch. Here’s a screenshot of the gross sales from the launch. As you can see, on that last day, Friday, a big spike in sales. Note: As you can also see, there were some sales on Saturday, after the cart close date, but those were individuals who were having technical difficulties prior to the closing, and we wanted to make sure we didn’t punish them for something that was out of their control. It’s also important to honor the deadlines you create. It just adds more clarity to the process, for your audience and for business. In addition to creating scarcity and FOMO, with a closed cart setup you are more able to make an event out of it, because it’s not something that happens all the time. You can pour your energy into it, build momentum, promote it across multiple platforms and touchpoints before the cart closes. A closed cart also empowers you to be more persistent and regular with email communication and promotion to your audience. Since you have an end date, people will know that your promotion and emailing has an end date too. One aspect of the closed cart approach I really love is it allows you to work closely with your students, or new members, or new customers after the launch period (i.e., open cart) is closed. You can keep your focus on the students (if you’re selling an online course) or your customers. You can be there for them, making sure that they are having a great experience, that the course or product is living up to their expectations. And, if you get feedback from your customers that it’s not doing what it needs to be doing, you have the time to make sure that things improve without actually worrying about the marketing side at the same time. Before I go any further, I just wanted to clarify here that I’m leaning heavily on selling and promoting an online course, specifically. 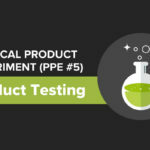 That’s what I’ve had the most experience with so far (with a physical product experiment happening now! ), so that’s what I’ll be talking about for the most part. To be more accurate about what I’ve done for previous product launches, I’ve really used an open-closed cart launch. Because, at times it’s open, at times it’s closed—and everything in between is thoroughly planned and managed. So that’s the challenge of an open-closed cart launch like that. It’s exhausting. It takes a ton of energy and time from myself and the team. It’s an “all hands on deck” approach to creating, promoting, selling, and managing your product funnel for the long-term. Another facet of the open-closed cart approach is that it demands more hands-on attention. While the cart is closed, especially as it pertains to an online course where you have students (and more so if you have office hours, which I do for my courses), you spend a lot of time in customer service mode—giving everyone an opportunity to ask questions, whether it’s through live chat or on social media or through email. The quicker you can get to the questions from your audience, the more likely it is they will follow through on purchasing your product because they’re going to know a person (you and/or your team) is actually there on the other end paying attention to them. If you’re feeling overwhelmed by an open-closed cart launch, there is a middle ground. It’s a way to produce what feels like an open-closed situation, just with a little added boost of automation from a tool called Deadline Funnel, which helps to add scarcity even in an evergreen sales funnel. David Siteman Garland, of the Create Awesome Online Courses Cheat Sheet, originally recommended Deadline Funnel to me. [Full Disclosure: As an affiliate, I receive compensation if you purchase through this link.] 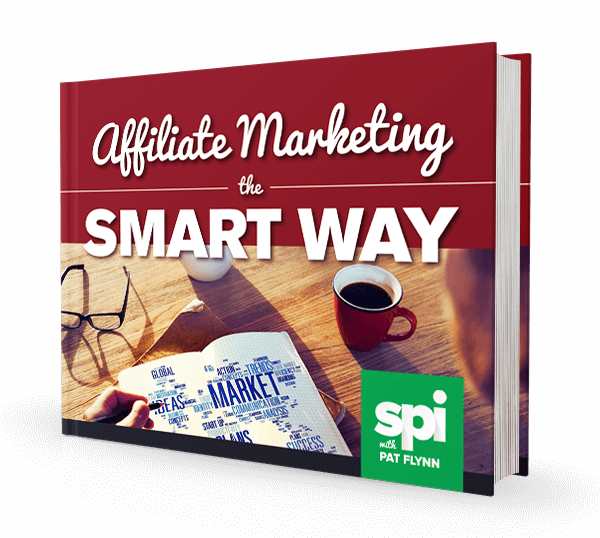 He was a guest on Smart Passive Income Podcast Session 136. Deadline Funnel allows you to, as people come into your sequence or email list, create time-based promotions. So, after someone comes into your sequence or email list, Deadline Funnel creates scarcity by giving them only a specific amount of time to take action before that opportunity disappears. So it’s an automated form of scarcity. And that’s your open-closed cart variant. Again, you can try that out with Deadline Funnel. You may be thinking perhaps, “why would you close a digital product when it could be open all the time?” Let me reiterate why I recommend, based on my experience, going with an open-closed cart approach. Second, it’s much easier to manage your customers and ensure they get the support they deserve. You’re there with them, taking feedback, answering questions, making improvements for an additional product down the road. Third, it works. I can only speak to my experience (with my online course launches most recently, Smart From Scratch and Power-Up Podcasting), but the open-closed cart approach has worked well. It takes a lot of energy and time, but sometimes those most challenging approaches are the most validating and rewarding. I know some people who have started with open-closed cart approach, and then have converted their courses to more of an evergreen kind of launch. That’s definitely something that I’m willing to experiment with as well. To You: Open or Closed? Share Your Experiences! I know there are a lot of you in the SPI audience who know even better than I do what works and what doesn’t when it comes to open and closed carts. So, I want to give you the opportunity to share those experiences! In the comments below, tell us: What has worked for you? What hasn’t? Share your advice. I really want this to be a collaborative, ongoing discussion. One of the greatest joys about the Smart Passive Income audience is that it’s a learning environment. It’s a place to learn, for me and for you! That aspect of the community is so important to me. That’s what SPI is all about. Learning from each other. Learning from our experiences. Learning on our paths toward bigger and brighter things.